Below are the details of our regular classes and clubs that run throughout the week. To find out more about what is going on you can sign up for our newsletter, see our Facebook events page or keep an eye on the poster in our shop window. When these activities are not taking place, our room is transformed in to a fun playroom! We have toys and games to suit kids of all ages, and a bean-to-cup coffee machine so parents can grab a coffee for just £1! 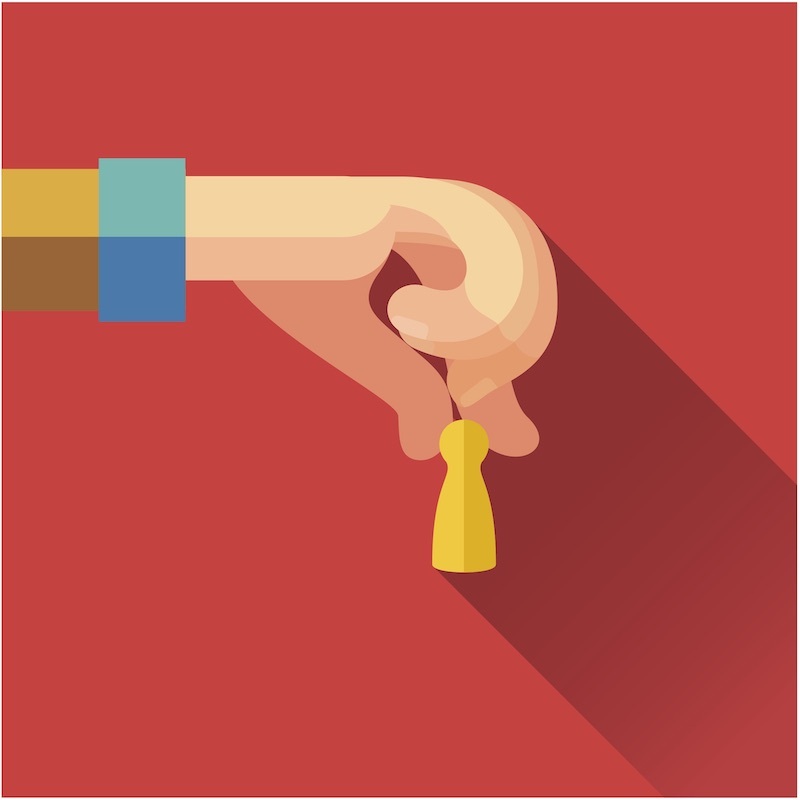 Each week, kids can learn and play a new game, or master their strategies at an old favourite. It is a great chance for kids to make new friends while having a fun time. This club is for kids aged 7 and above, it costs £7 per session. To book your place contact Barbara on 07932 496 363. Science class for pre-schoolers aged 2-4, exploring a different topic each week through a variety of sensory and fun activities. Call Nansi and Sari on 07932 089 848 to find out more. Pilates is a mind-body exercise technique to optimise movement and posture. Enter a world of exercise and make-believe, where kids will go on an action-packed adventure! On a fun filled journey kids will learn the principals of good movement, control and posture.Sessions will cost £7.99, with booking in half term blocks. You can also try a free taster session to give it a go!Places are limited… to book your spot contact Susie on 07989 532 765 or by email. 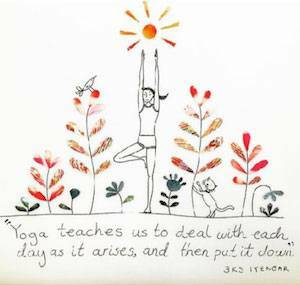 After school yoga club where children learn some of the movements in a relaxed and fun environment. 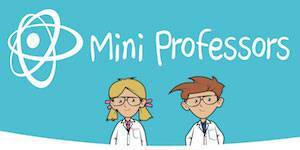 Fun, creative and educational music classes for pre-school kids, run by Libby and her guitar! To book contact Libby on 07903 540 651. Petite Performers Mortlake/Barnes offer classes in Baby Ballet, Mini Hip Hop, Tiny Tap and Didi Drama & Singing for children aged 2.5 – 4 years. Join them for a new magical adventure each week into the wonderful world of dance and theatre! To book contact Alice on 07841163012, by email or visit their website. We run a weekly swap session for Match Attax collectors. 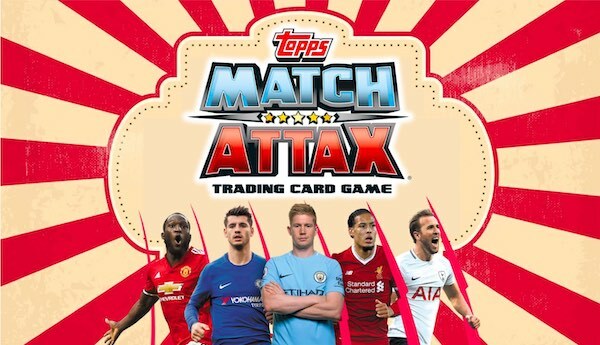 Come along with your doubles and meet fellow Match Attax fans and get some swaps going! Parents can enjoy a cup of coffee while they wait.